Dr Philip Osei is a Senior Fellow of the Sir Arthur Lewis Institute of Social and Economic Studies, University of the West Indies in Jamaica. He was a Commonwealth Academic Fellow in 2005. 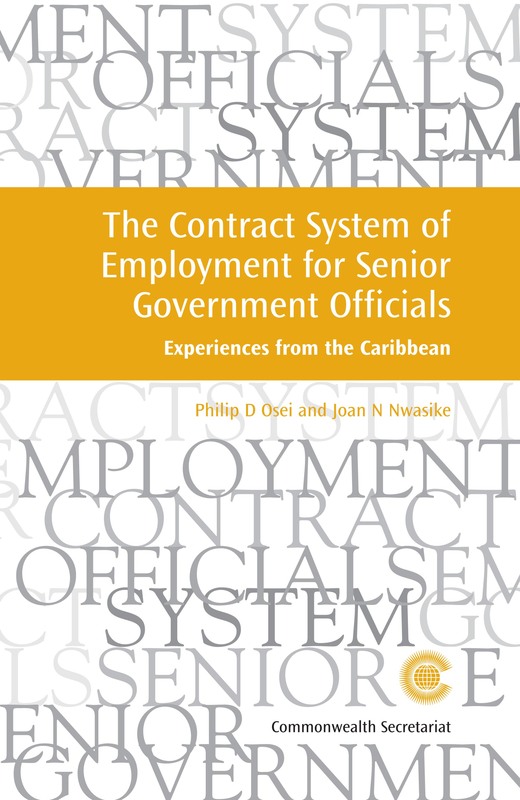 Dr Joan Nwasike is an adviser on Caribbean of the Commonwealth Secretariat. She began her public sector career at the Guyana Development Corporation, and spent over a decade in academia as senior lecturer and post-graduate dean at Ahmadu Bello University and senior lecturer at the University of Guyana.